On October 1, 2014, Amped Software will be at the Digital Experience conference at ‘De Reehorst’ in Ede, organized by our partner DataExpert. Come attend our workshop scheduled to start at 2:15 pm entitled The Latest Tools for Forensic Video Enhancement and Photo Authentication. LEVA’s 25th International Training Conference is scheduled for October 6-10, 2014. Visit us at Booth 18 from October 6-7 and attend Amped Software’s Train the Trainer session to be held on October 6. 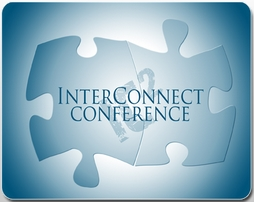 This advanced training conference will be held from October 13-16, 2014. Amped Software will present a workshop entitled Forensic Video Enhancement on October 15 from 9:00 – 10:00 am. 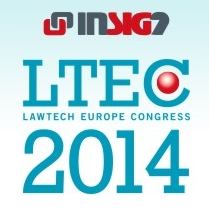 Come visit us at Booth 308 on October 19-21, 2014, at the LawTech Europe Congress in Prague, Czech Republic.